Monica and Phil found my work on The Knot, and sent me a very heartfelt inquiry through my contact form here on my website. I was instantly excited about their story, and the fact that we share very similar musical tastes. Tycho is one of our favorite artists. After meeting for coffee at The Blind Tiger cafe in Ybor City, all three of us knew that we were an instant match. Two days later I photographed them in Ybor because I felt the “happening” and “hip” vibe of Ybor matched their personalities perfectly. 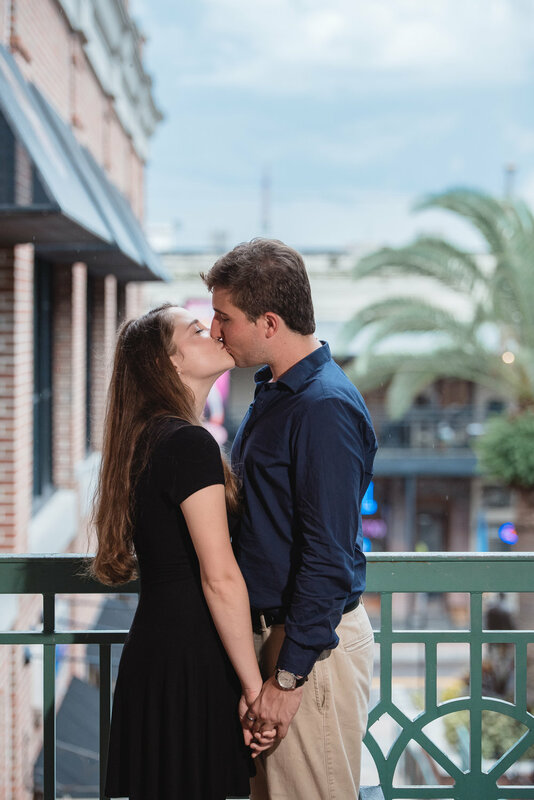 They were such a treat to work with, and I am so excited for their March 2019 wedding at the Tampa Garden Club. While I have so much more to say about these two wonderful humans, I just wanted to take a moment to share 20 of my favorite images from their session yesterday. We even made it through an intense classic Tampa Bay Area thunder/lightning storm that thankfully passed quickly. 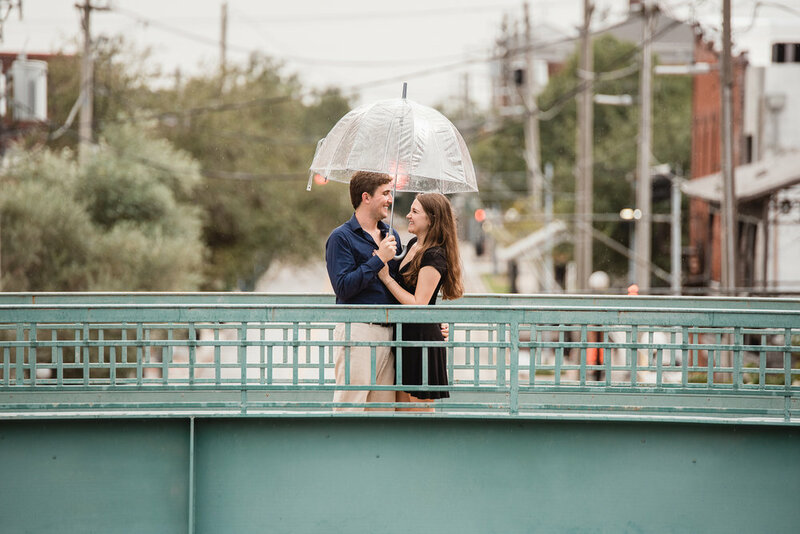 Like many of my clients, Monica and Phillip are both creative souls, and Monica even does photography as a hobby. It’s no mistake that many of my clients fall into the same category. I truly appreciate their patience and respect for what I do. It makes my job easy. Enjoy!